For a while now, German firm Denuvo has been successful in its business of preventing piracy of video games, thanks to its anti-tamper technology that makes it difficult to tweak files and play them without a licence. However, it looks like its clean streak has finally come to an end. TorrentFreak reports that a Bulgarian hacker known as Voksi discovered a way to bypass Denuvo’s tech and play pirated copies of games like Doom and Just Cause 3, which are distributed through Steam. However, that loophole was soon closed. 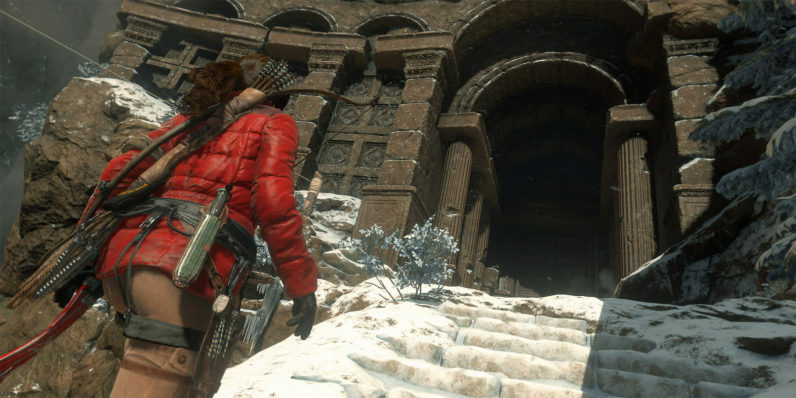 Now, a pirate group called CONSPIR4CY has managed to fully crack Rise of the Tomb Raider, a Square Enix title that was released in January. The pirated version is now doing the rounds on file sharing sites, along with three DLC add-ons in tow. That’s a huge blow to Denuvo’s reputation – but it’s worth noting that only one game has been fully cracked thus far, and it isn’t clear how long the pirate group has been working to figure out its workaround. What it does prove is that there’s no rest for companies in the business of preventing piracy, as there’s always someone looking for a way to beat the system. We’ve contacted Denuvo for comment and will update this post if there’s a response.